It’s Here! 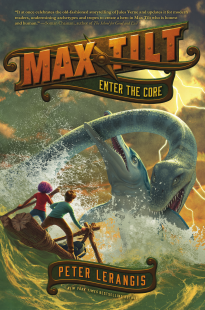 Max Tilt 3: Enter the Core Has Launched — and During February, the Fire the Depths eBook Is Only $1.99 Through the Link Below! Max Tilt and Alex Verne, with the help of cryptic notes left by their great-great-great-grandfather, the famous sci-fi writer Jules Verne, take on the ultimate challenge. The miraculous formula that has saved Max’s mom has been stolen from under their noses, and if they don’t find it, the consequences will be deadly. It’s a heart-pounding adventure that includes a prison break, a plane crash, a journey into a volcano, a fateful game of darts at Harvard, and a three-humped Icelandic camel. Not necessarily in that order. And it’s the long-awaited final book to conclude the series, following Fire the Depths and 80 Days or Die. Lerangis Invades New York Comic Con in a Toga, Caught on Video! The 39 Clues Alive and Going Strong! Why? 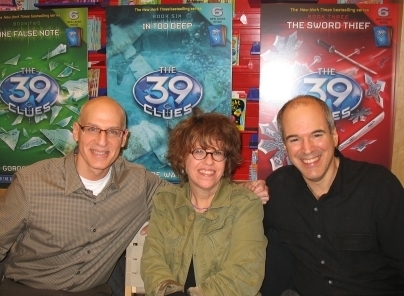 Read my blog post on my summer reading experience as a kid, for the B&N Bookclubs! 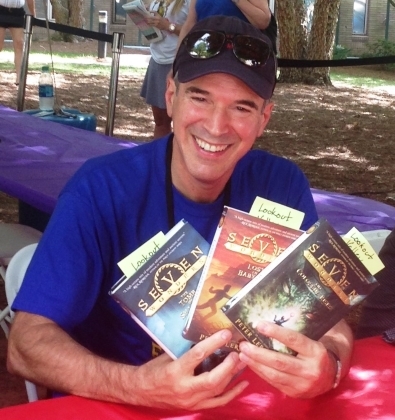 Peter’s Excellent Adventure with a Sandinista Rebel and a Newbery Winner! 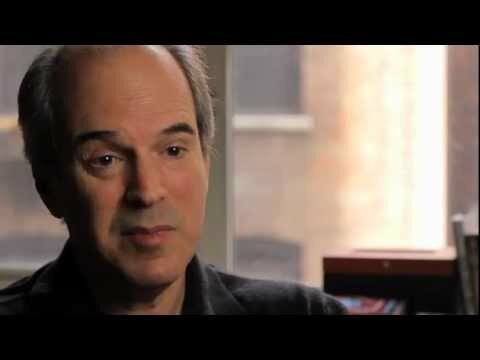 On April 28, 2011, I had the honor of being on a panel called “Who Tells the Story? Children’s Book Writers Talk About Voice,” with Giaconda Belli and Rebecca Stead, and moderated by Jennifer M. Brown, at the PEN World Voices Festival of International Literature in New York City. RAP BATTLE! Peter Lerangis v. Jules Verne. Who wins? 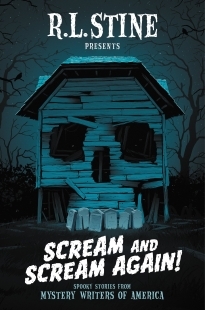 “The Platform,” a Mind-Bending Short Story in Scream and Scream Again, edited by R. L. Stine! 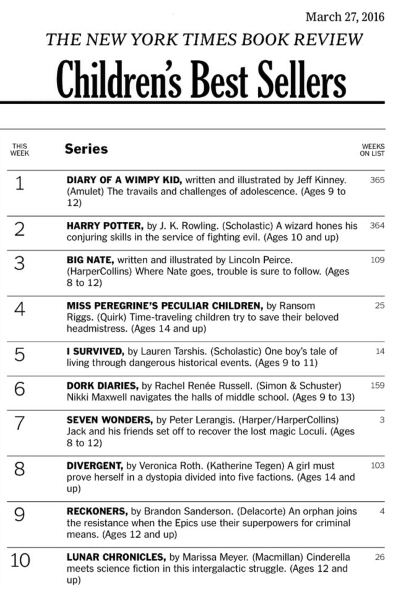 It’s Official: With The Legend of the Rift, All Five Seven Wonders Books Make The New York Times Bestseller List! It all comes to this. The possible becomes impossible, and Jack and his friends race the clock to a conclusion that will shock even die-hard fans! I cannot wait for you to read this. you can order by clicking on the image to the right! 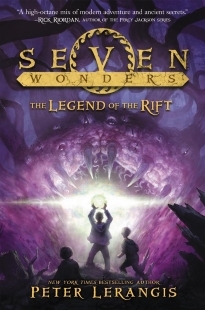 After The Legend of the Rift’s debut in 2016, I got the amazing news that it had climbed onto the New York Times best-seller list — making it a clean sweep for all five books of the series! Thank you, readers, you are the best. Learn the stories behind the story of The Seven Wonders! Want to know the origin of the Karai Island? Or more about the life of the slave girl Daria before the beginning of Lost in Babylon? Or how about how a kid in the 1960s became the head of the most dangerous cult in history? 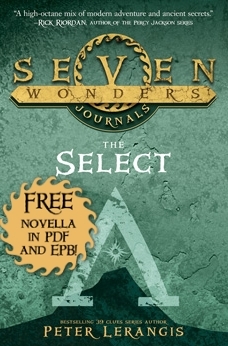 Welcome to the world of The Seven Wonders Journals! 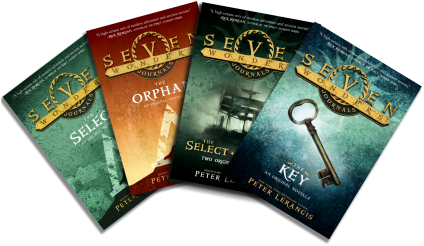 If you enjoy the Seven Wonders series, you’ll want to read these. Seven Wonders Trailer for Book 4! Somebody, Please Tell Me Who I Am wins the 2013 American Library Association Schneider Award! 428640 So thrilled! 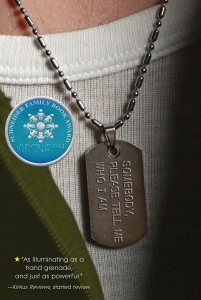 Somebody Please Tell Me Who I Am has won the American Library Association’s 1000640http://www.ala.org/awardsgrants/awards/1/winners/2013 Schneider Family Book Award for teens, “for a book that embodies an artistic expression of the disability experience for child and adolescent audiences.” It also was named to the 2013 Young Adult Library Services Association’s 1000640http://bit.ly/2013BFYA Best Fiction for Young Adults list. 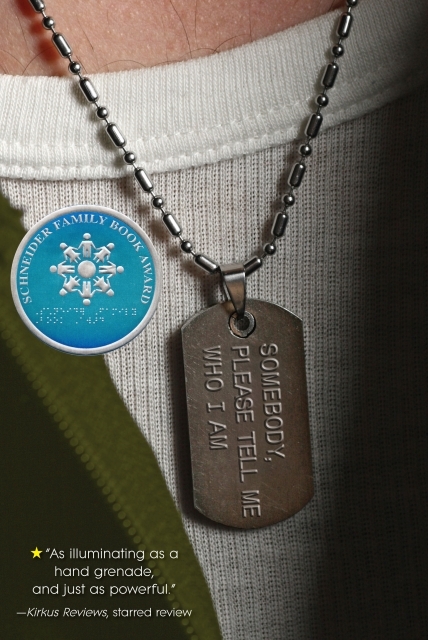 And it received 1000640https://www.kirkusreviews.com/book-reviews/harry-mazer/somebody-please-tell-me-who-i-am/ a starred review from Kirkus (reserved for its Best Books of the Year). I feel lucky to have had the chance to write this book with my brillliant co-author, mentor, and friend, Harry Mazer. I’m proud to be part of this, especially with some of my own favorite authors. I’m happy to announce that Open Road Media has published TEN of my books as brand-new eBooks — including the entire Watchers and Antarctica series, The Yearbook, and Driver’s Dead! 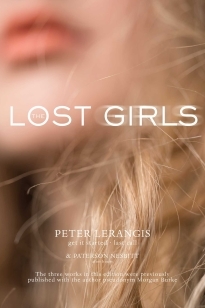 Click 1000640http://www.openroadmedia.com/authors/peter-lerangis.aspx here to see what’s up. All of these books can be ordered via the “About the Books” link above.